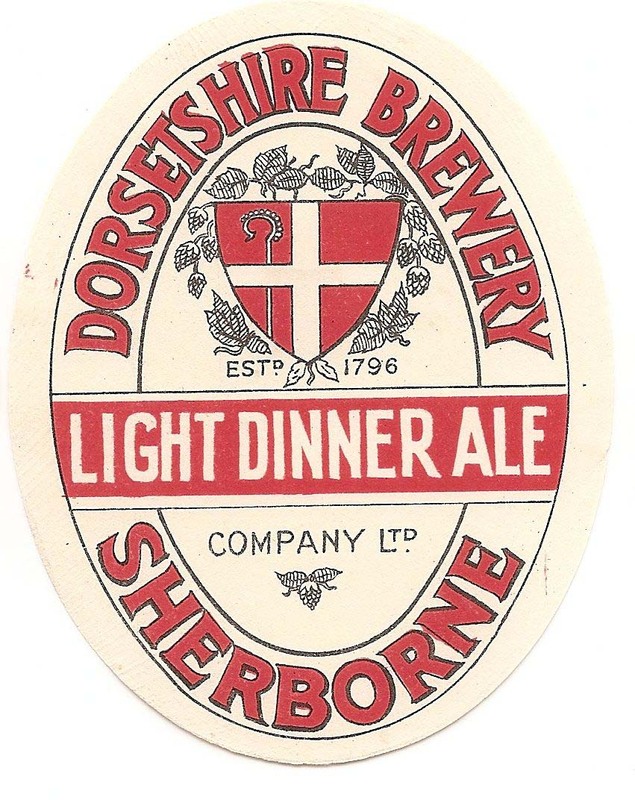 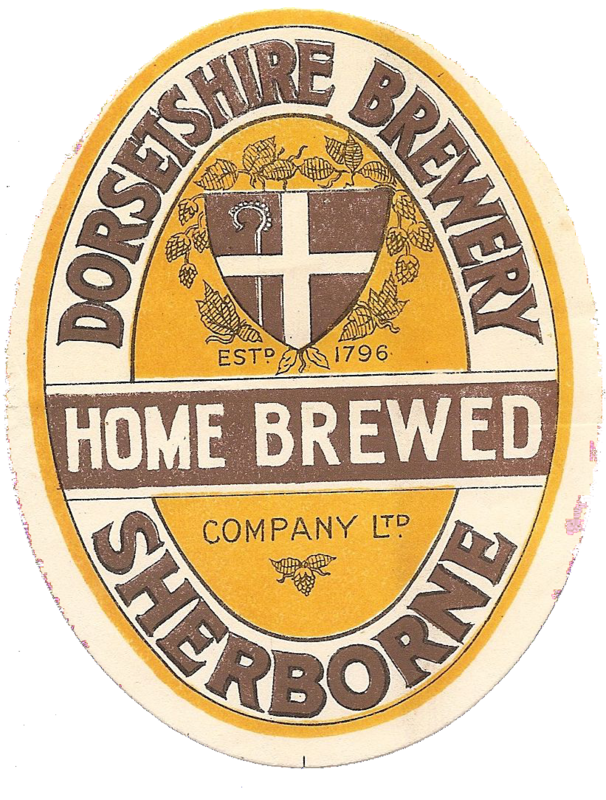 Brewery founded in 1796, registered in 1926 on the acquisition of Baxter & Sons. 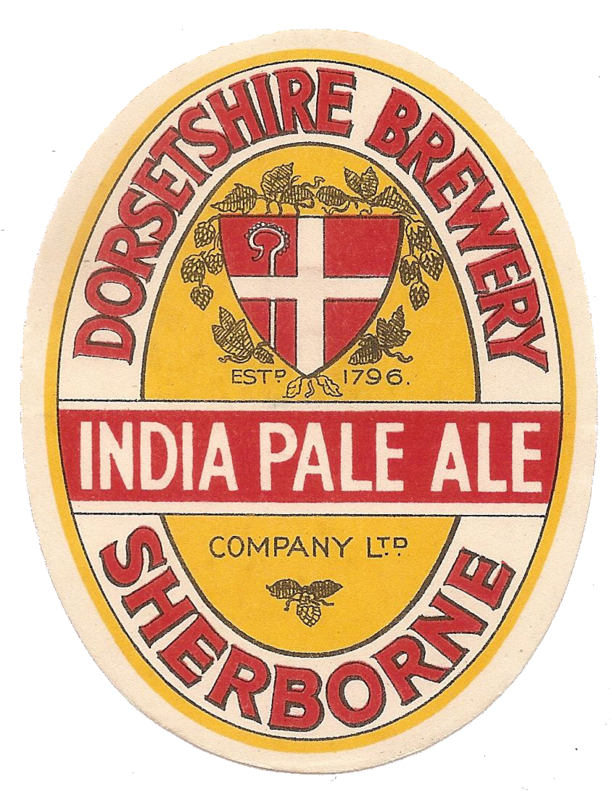 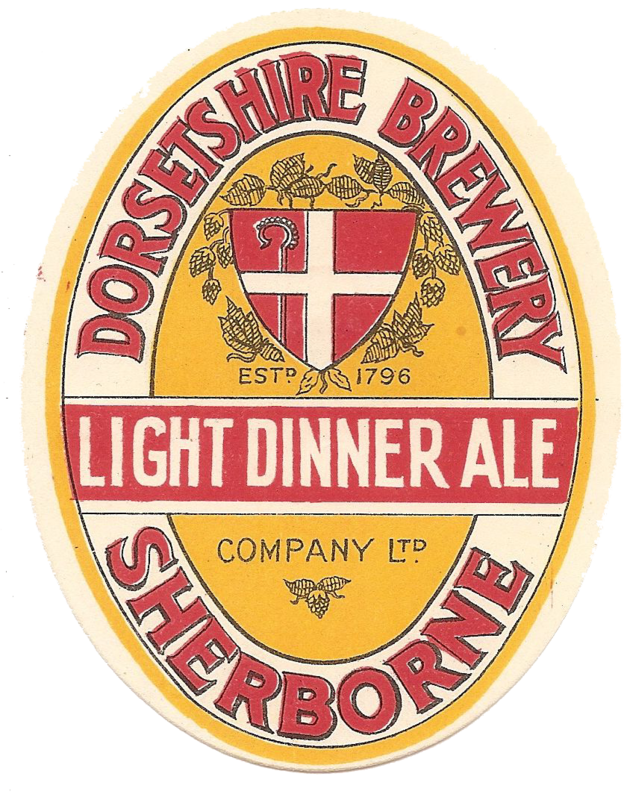 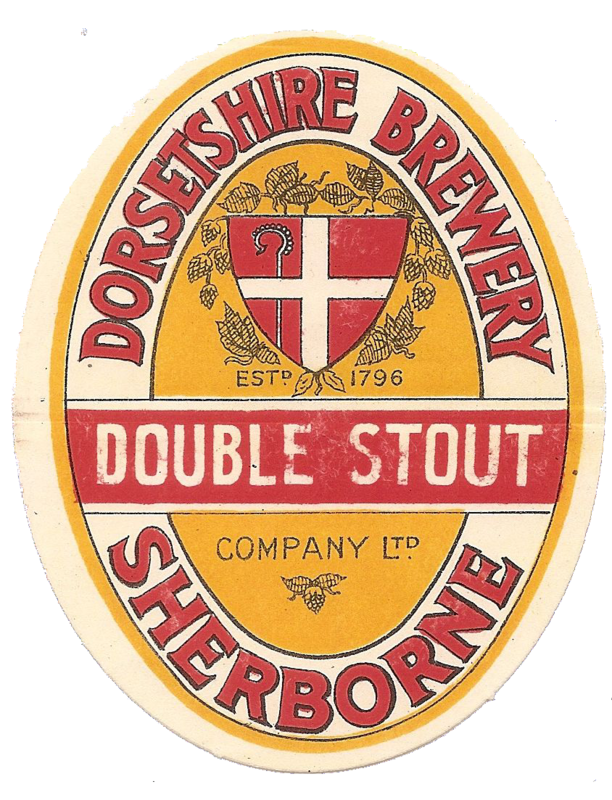 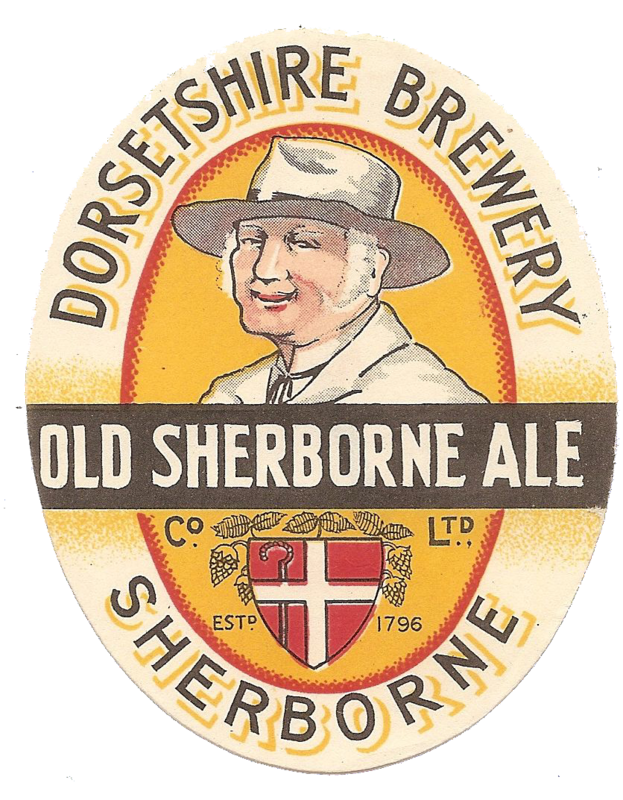 Purchased by Brutton, Mitchell & Toms Ltd in 1951, together with 78 public houses. 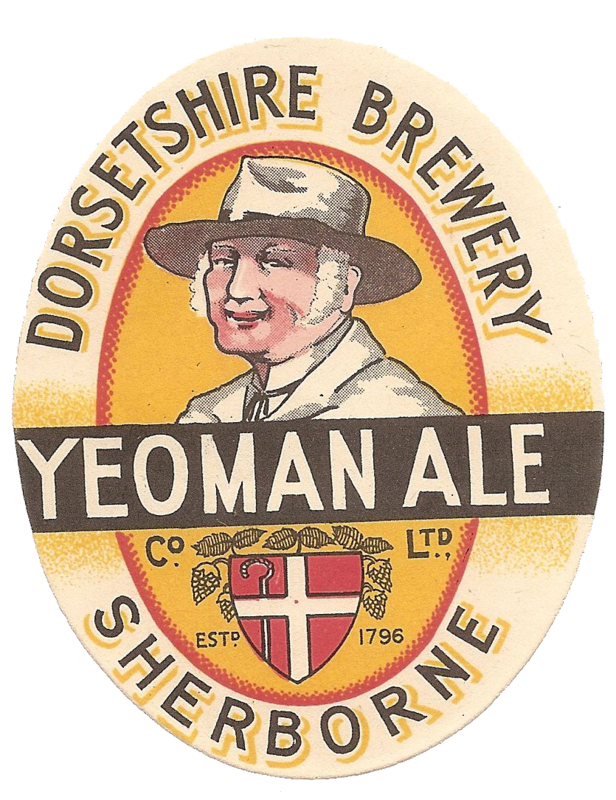 Brewing ceased in the same year. 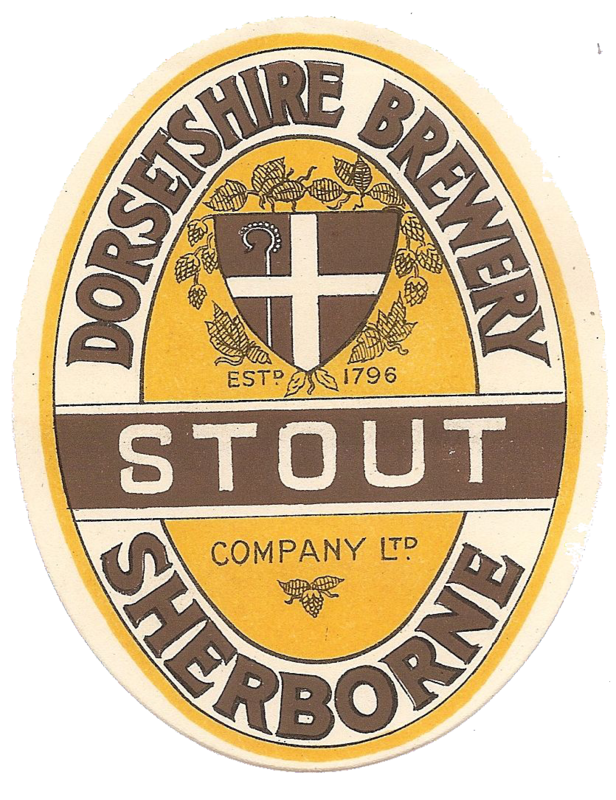 The malthouse remains to this day.